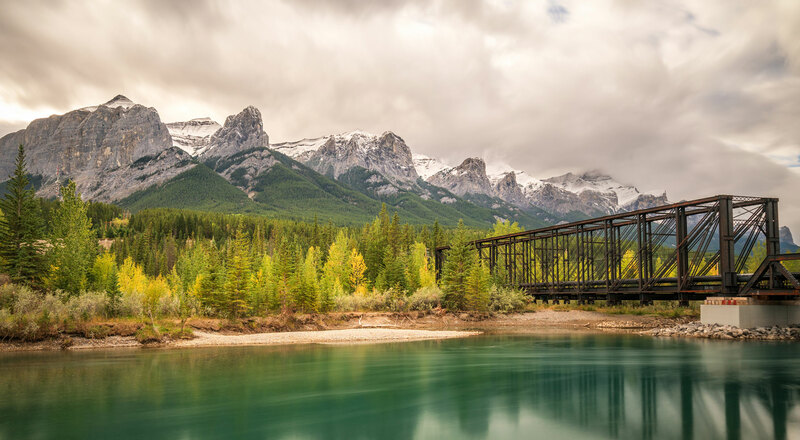 Discover the true meaning of relaxation and warm Canadian hospitality when you stay with us at the Canmore Inn & Suites, one of the top kid-friendly hotels in Canmore, Canada. Offering tastefully furnished rooms and suites with flat-screen TVs and complimentary high-speed Wi-Fi, as well as convenient amenities, including a swimming pool, free parking and a fitness centre - we have everything you could ever need for a memorable stay in the Canadian Rockies. When it comes to places to stay in Canmore, our charming hotel offers one of the most affordable and comfortable options in the area. 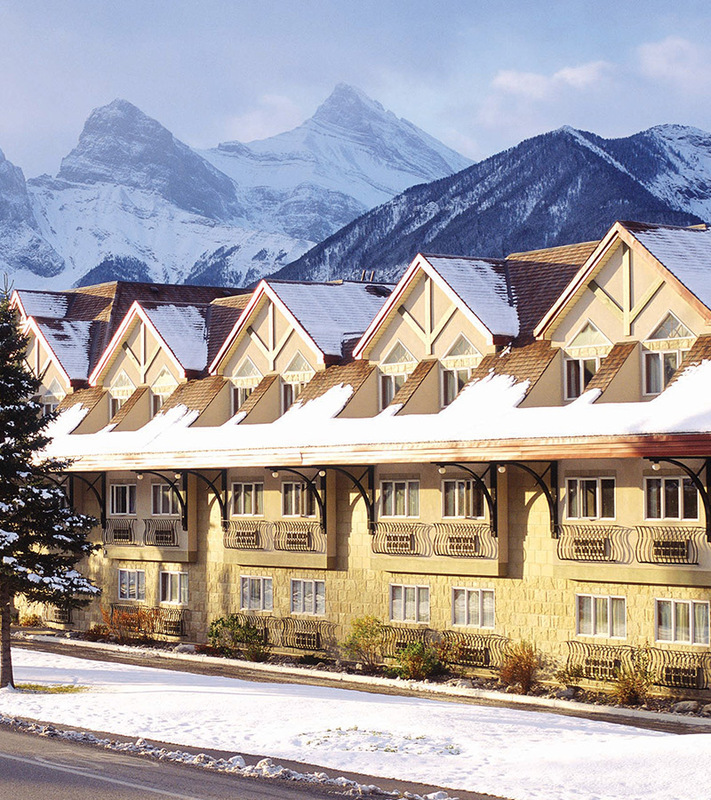 Book a stay at the Canmore Inn & Suites today - one of the best Canmore Alberta hotels around! Hotels with waterslides are unique in Canada and this is why the Canmore Inn & Suites is a big hit with families, sports teams and groups. 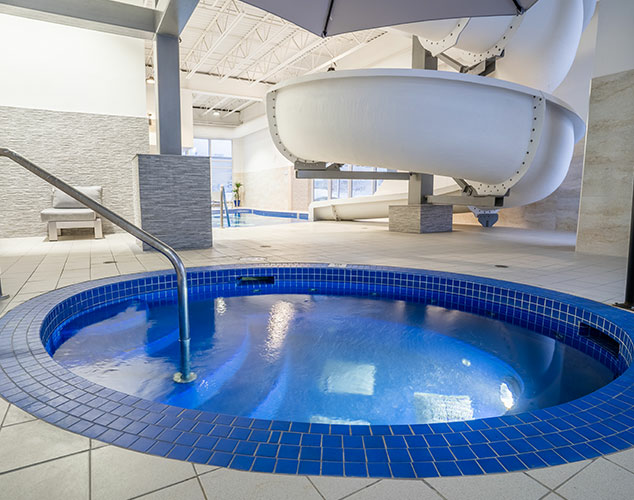 Our waterslide, indoor heated pool, jetted hot tub and other unique amenities provides our guests with that extra fun, activity and relaxation they need when visiting Canmore, Alberta. 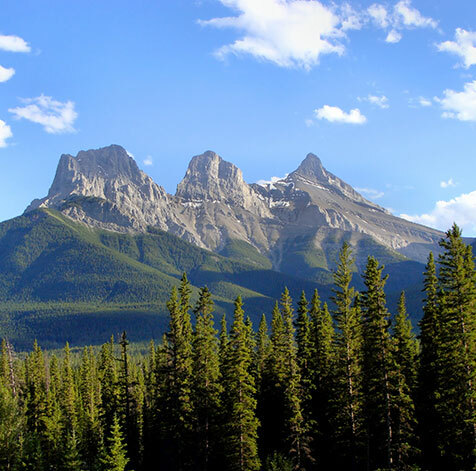 Whether you are travelling to Canmore on business, attending a sporting event, or if your group is planning on exploring the Canadian Rockies - we have what you need. We have meeting rooms, ample conference space and the necessary amenities required to make your event an ultimate success. With budget-friendly prices on the menu, families, groups, colleagues and friends can start their day off energised! 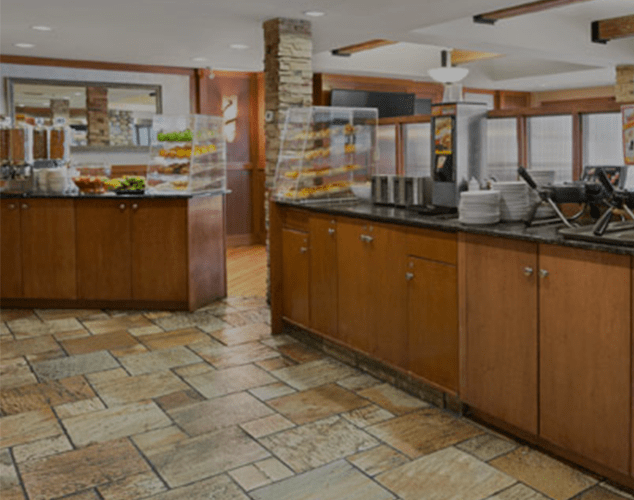 Enjoy a full buffet breakfast service every morning, including waffles, sausages, pancakes, yogurt, hash browns, fruit, toast, fresh coffee, juice and more. 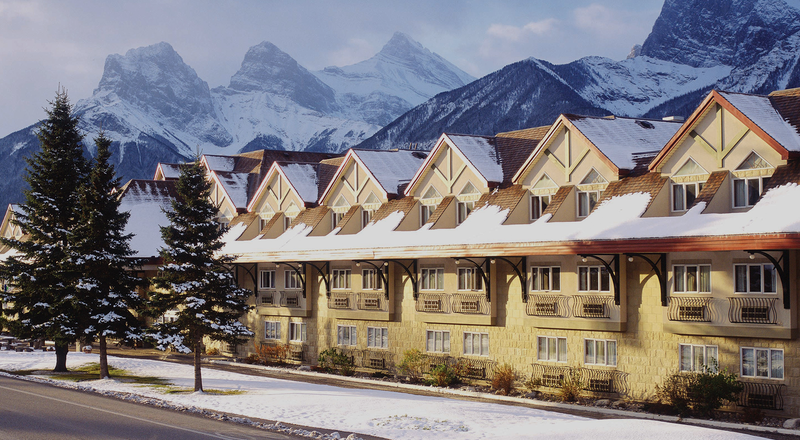 Located off Highway 1 and nestled in the Canadian Rockies by Mount Norquay, the Canmore Inn & Suites is ideally located to make the best of your Canmore getaway. 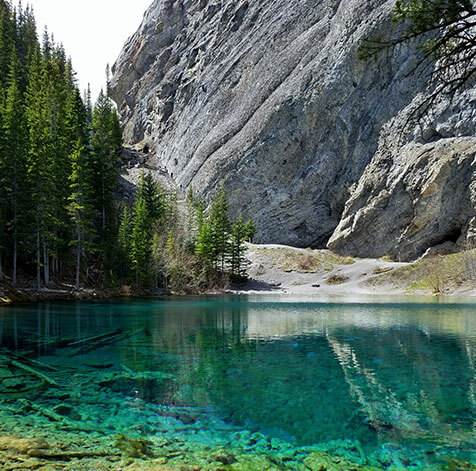 Guests can sample some traditional Indian cuisine at the nearby Spice Hut Restaurant if they feel like dining out and visit major attractions such as the Three Sisters, Bow Flats Natural Area, Grotto Mountain and Grassi Lakes, which are all less than a 30-minute drive away. 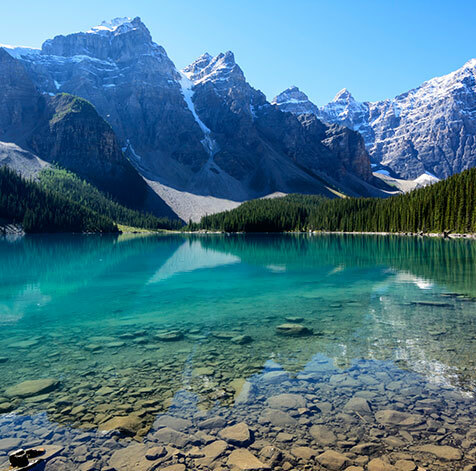 With ice-capped peaks, diverse wildlife, alpine lakes and outdoor recreation sites, it's no surprise that people travel from far and wide to witness one of the most picturesque natural wonders in Canada. 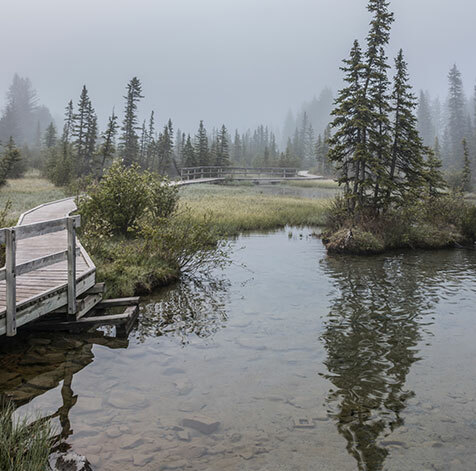 Boasting a unique mix of habitats, including wetlands, alpine meadows and subalpine forests, a variety of mammals that have made Kananaskis Provincial Parks their home. See moose, elk, deer, Bighorn sheep, mountain goats and more! Canmore offers many venues where golf enthusiasts can enjoy a few rounds. 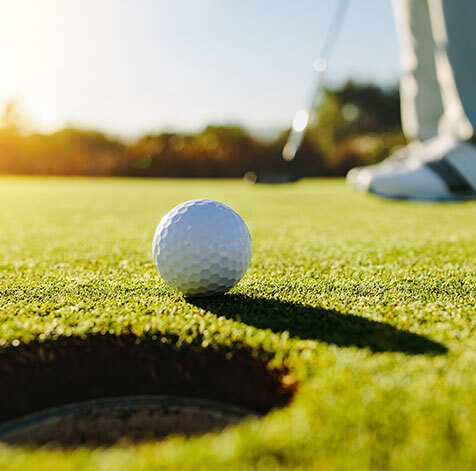 Golfers of all experience levels enjoy tee times at popular golf clubs such as Silvertip Resort, Canmore Golf & Curling Club and Stewart Creek Golf & Country Club. Whether you want to go snowshoeing, fat biking, tobogganing or play winter disc golf, there is something for everyone! 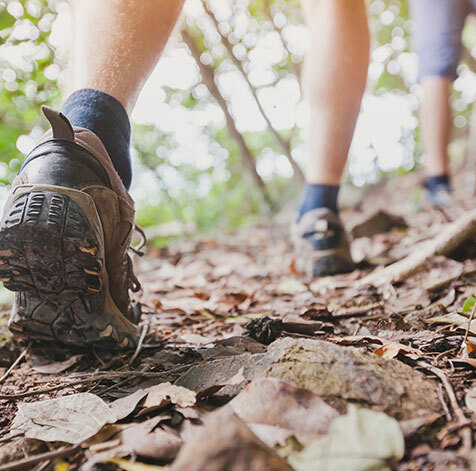 Other activities include hiking trails, mountain biking, cross country skiing and more. 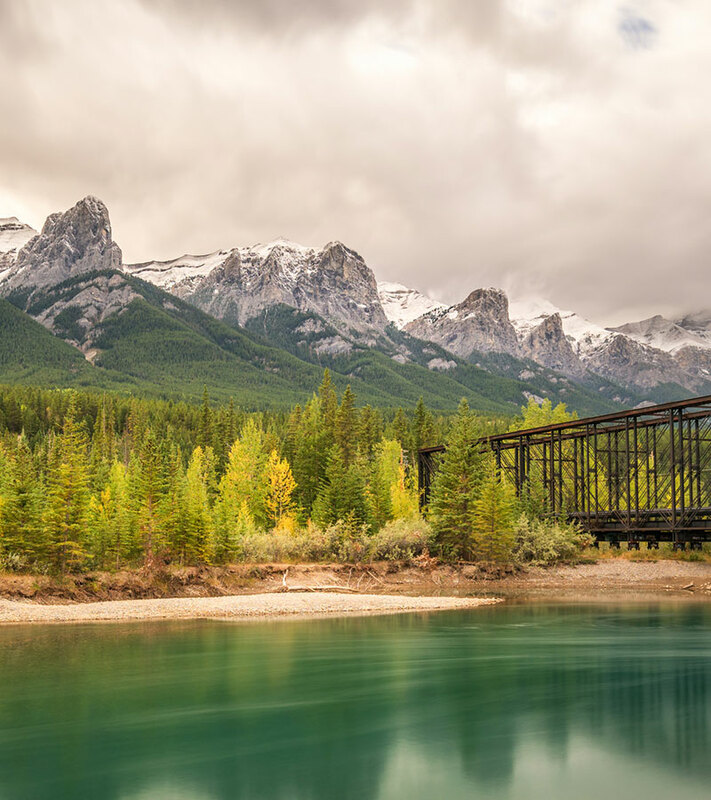 Home to approximately 70 kilometres of trails that are utilized by joggers, walkers, mountain bikers and cyclists, one of the most beautiful trails in Canmore, the Engine Bridge Trail, includes stunning mountain backdrops, trees and unique wildlife. 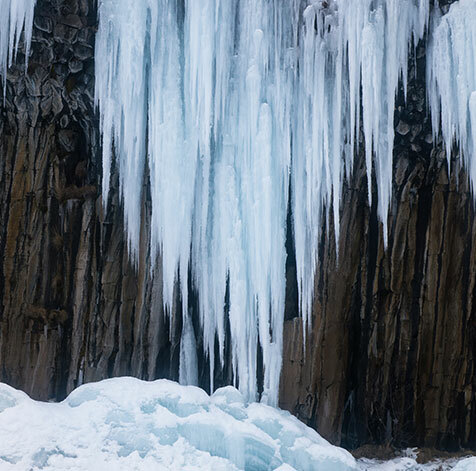 Follow a guide through Grotto Canyon, where you can witness spectacular icefalls, unique rock formations, ancient native pictographs, frozen waterfalls and more. And as a bonus, all tours offer hot chocolate and maple cookies! 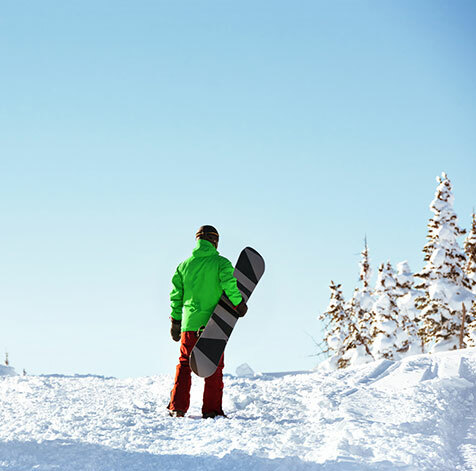 Those who love the snow and love to ski can enjoy some of the best slopes in Canmore with its four world-class ski resorts. 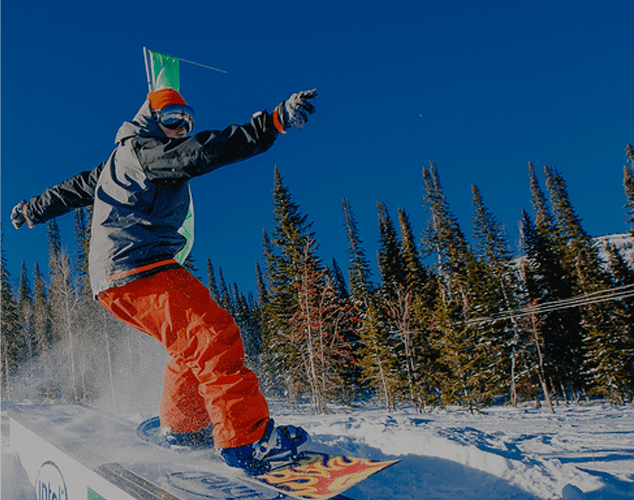 Visit Sunshine Village, Mount Norquay, Lake Louise and Nakiska for some of the best ski terrain around! 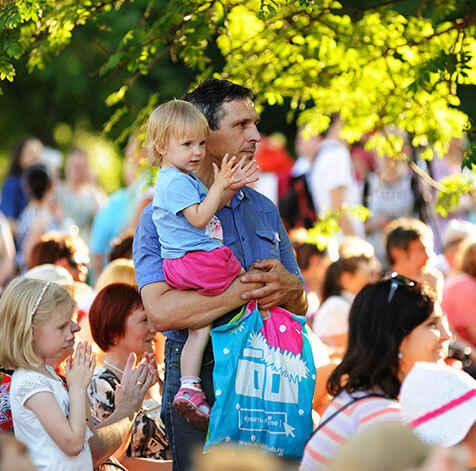 Canmore has its share of fun and entertaining festivals throughout the year. From the Canmore Winter Festival and the Grizzly Winter Sports Festival to the Canmore Folk Festival and Highland Games - Canmore has something for all tastes!